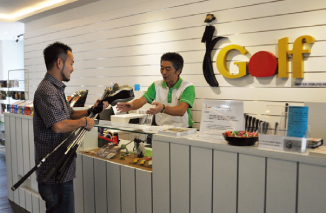 J Golf Used Golf Club shop OPEN! We can buy your golf club! Please take clubs you want to sell to our shop. Passport or Identity card is need show to our staff. 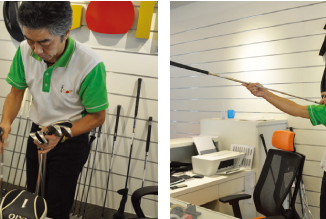 Our staff will check on the golf club condition and /or any damages like scratch and etc. We will buy your club at right price matching against Japanses Market. We will buy your golf clubs with the both parties agreed purchase price. Cash Payment when you agreed on our purchase price. Your signature is needs on the agreement. Whole process will take 10 minitues with no complicated/special case. Please do pay us a visit with your golf clubs. We do not buy fake product. Your club will become high quality used clubs under our staff’s professional refurbish. We can buy your old golf club! 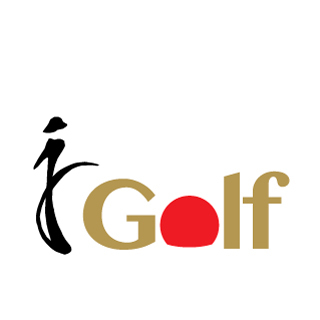 We are selling used golf club include Japanese brands. We hope you like these golf clubs and happy to buy reasonable price!